Heber City Council Wants More Public Input - Again. 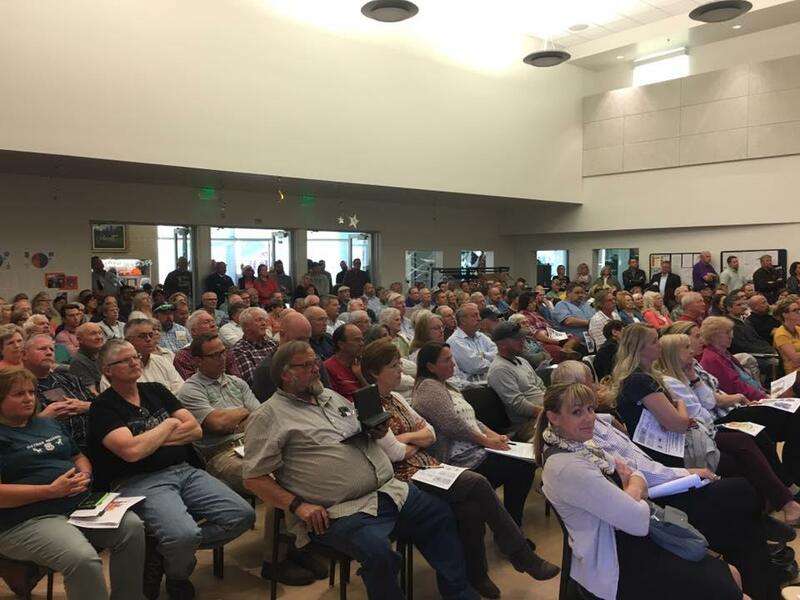 Heber City Planning Commission has looked long and hard at the proposed Form Based Code that would change zoning ordinances affecting most properties within the city. Heber City Council sent out a letter to the community outlining the change and inviting them to a public hearing on Oct 12.